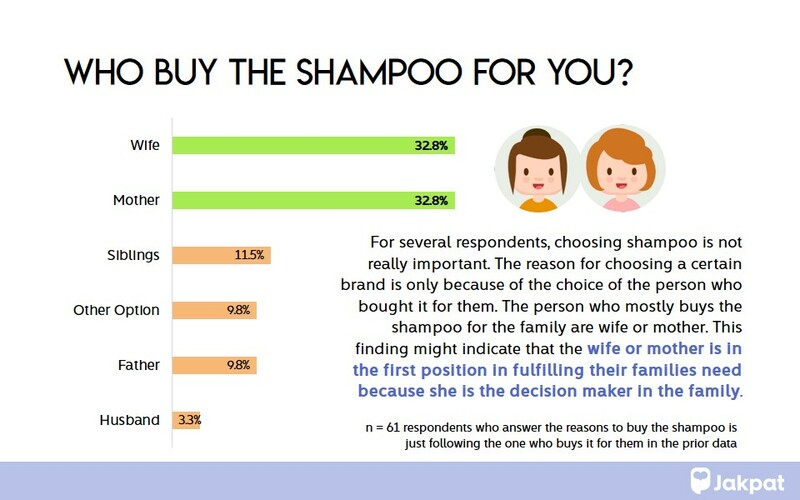 There are numerous brands of shampoo available in the market right now. Each brand has several variations to meet the need of customers in term of hair problem or as simple as their favorite fragrances. 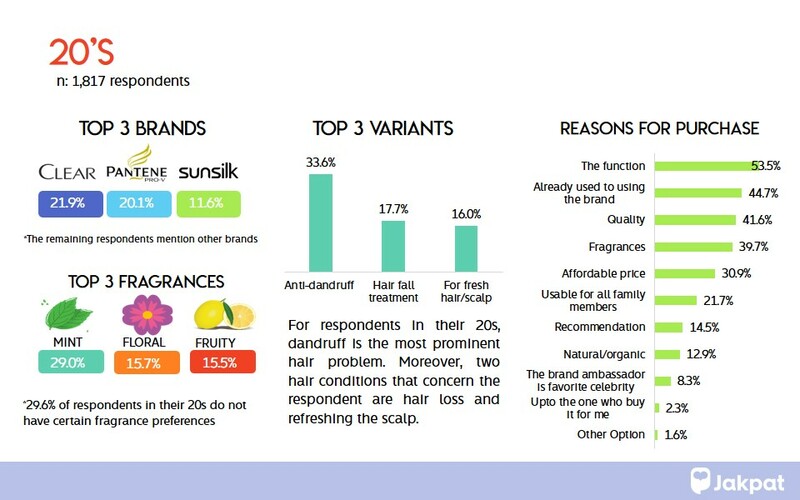 In 2017, top 3 shampoo brands in Indonesia are Clear, Pantene, and Sunsilk (Ishida, 2017). 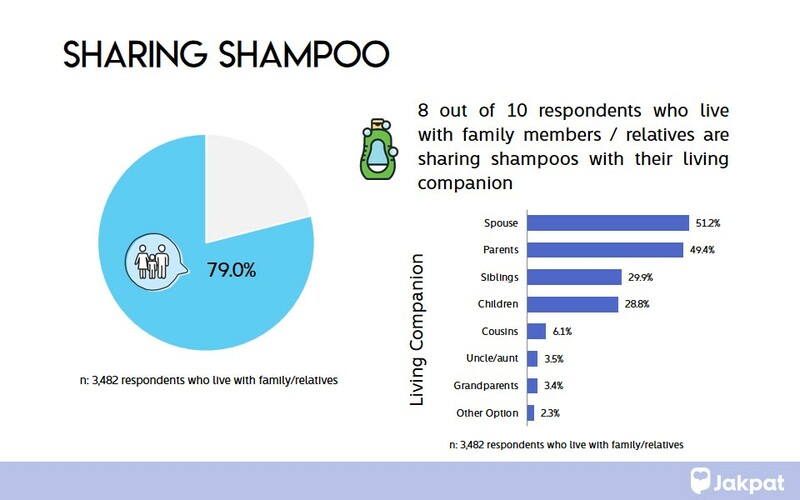 The research conducted by JAKPAT aimed to find out top shampoo brands in 2018, top fragrances, as well as the reasons why a person decide to buy a specific shampoo. Questionnaires were distributed to 3679 respondents with the age range from 16 to 45 years old. 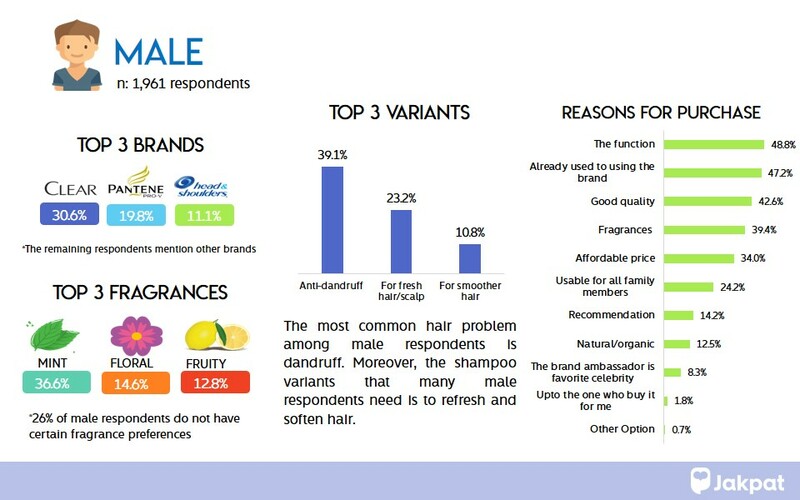 The main result is that Pantene, Clear, and Sunsilk are still being the top 3 shampoo brands in Indonesia. This entry was posted in Download Reports, Health, Housing, Lifestyle, Personal on November 28, 2018 by Maulida Kusumaningsari.